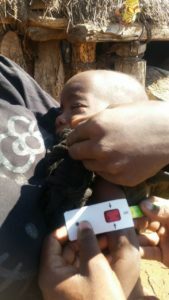 In 2015, World Vision began implementing an emergency drought response in South West Angola to lessen the impact of the deepening food security crisis in the area brought on by El Nino, a climatic event which in the 2015-2016 season, caused the worst drought in 35 years in Southern Africa, according to the United Nations Office for the Coordination of Humanitarian Affairs. The effects of this severe drought extended beyond food insecurity and are causing increased levels of malnutrition in many countries, including Angola. It is estimated that nearly 1,000,000 people have been affected by the consequences of El Nino in Angola, of which 600,000 are children, and 180,000 of which are children under the age of five. 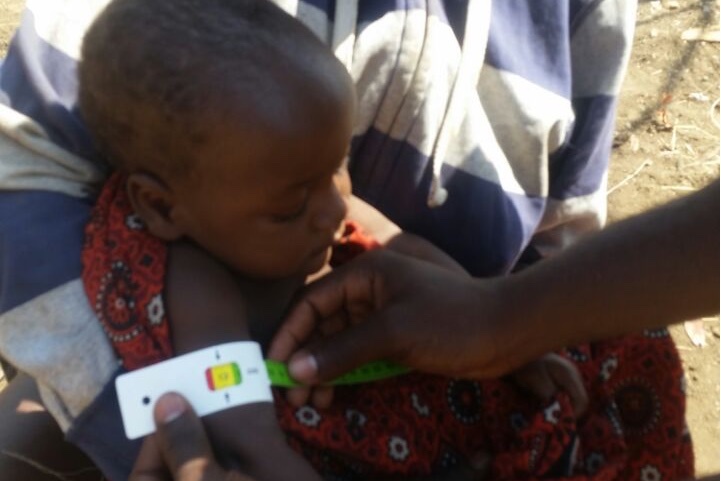 In South West Angola, it is estimated that 5.5% of children are suffering from severe acute malnutrition, 17.8% from moderate acute malnutrition, and 23.3% from global acute malnutrition. World Vision is prioritizing nutrition, resilience and livelihoods, food security, community training and awareness campaigns on nutritional knowledge in Angola. As part of this emergency response, World Vision Angola is supporting over 20,000 children under the age of five in the Huila and Cunene municipalities. MANA partnered with Food for Famine Society to donate RUTF and about 3,000 children suffering from severe acute malnutrition were able to receive treatment. 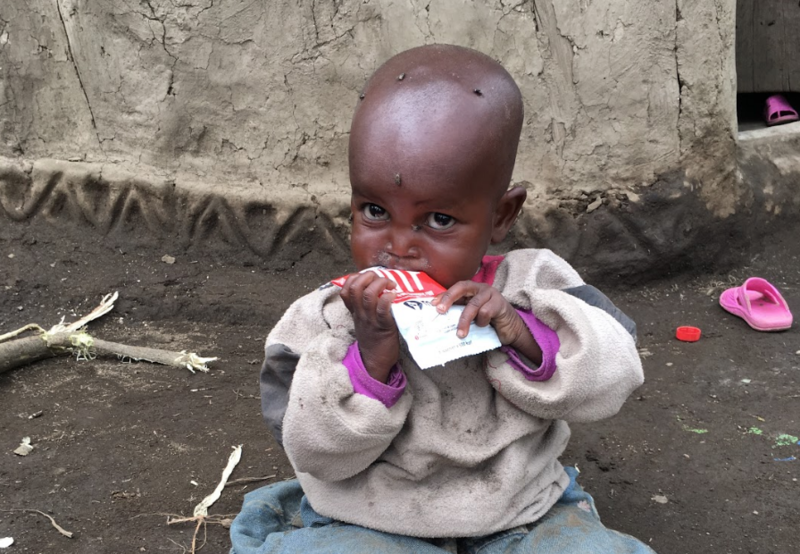 We are grateful for the wonderful partnership between Food For Famine Society, Mana Nutrition and World Vision Canada, enabling us to strengthen our collective efforts in saving lives of the most vulnerable children such as Helena. 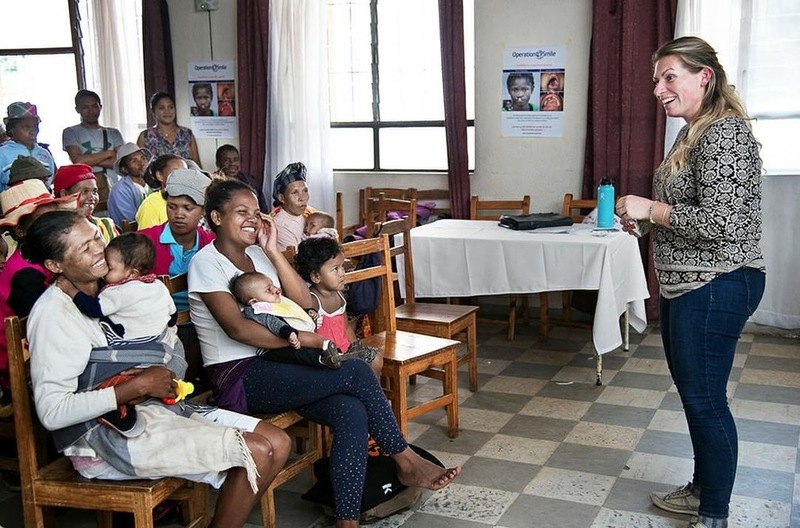 Helena was nine months old and living with her family in the city of Mbua Hehongo-Curoca, in Cunene municipality when she received MANA RUTF. Walikohi is Helena’s mother, who at the age of 18, is already a mother of three daughters and two sons. Helena and her family live with her grandmother and nine other relatives. Helena’s grandmother is a casual worker, and her mother Walikohi is unemployed. 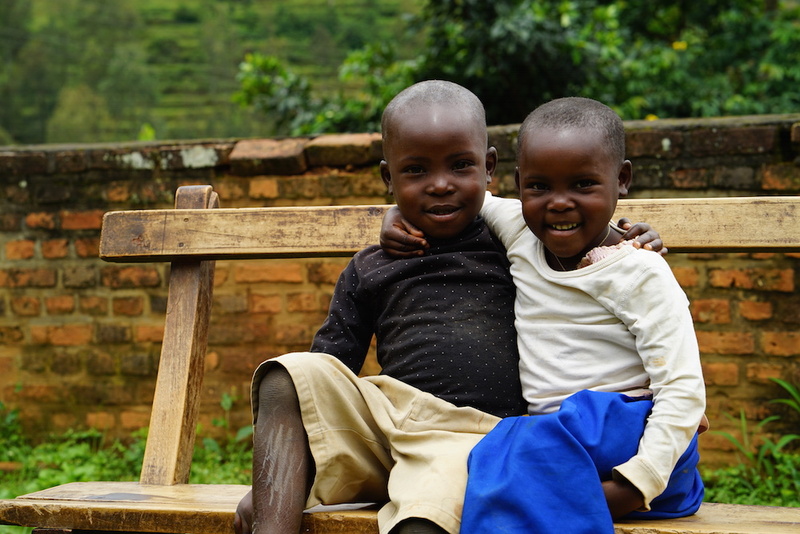 Having gone through the experience of watching her two elder daughters suffer from severe malnutrition, Helena’s mother was able to recognize that Helena also was suffering from the same fate. Helena’s mother took her to the local health post for assessment and she was selected to receive a four week treatment of RUTF in June 2016. Before her treatment, Helena’s Mid-Upper Arm Circumference was measured at 9cm, qualifying her within the severely malnourished category. 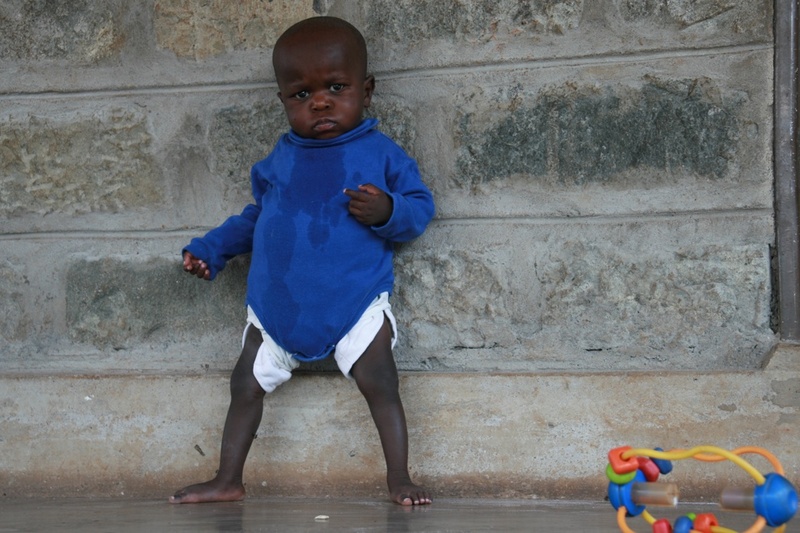 After the four week treatment, Helena’s Mid-Upper Arm Circumference increased to 12cm, putting her in the moderately malnourished category; a vast improvement from her starting point. “Thank you for helping my children, I can sleep well now” says Helena’s mother.